On average, we have about 65-75 books checked out from our library at a time. 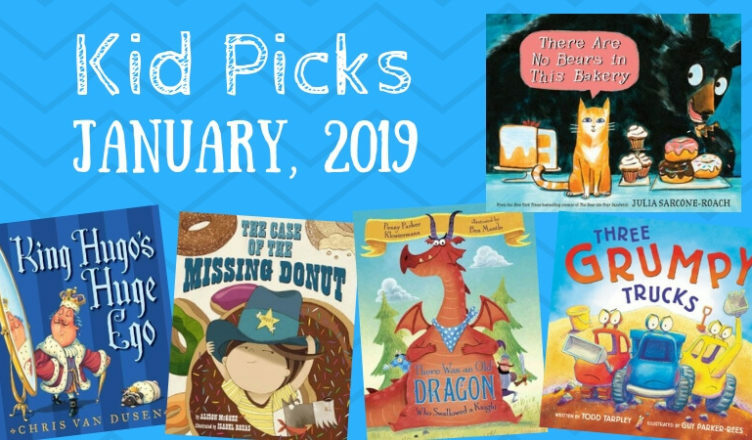 We love sharing our favorite newer books (especially on Instagram), but I also want to highlight the ones my children ask for again and again each month. This includes newly published books and stories that have been around for a number of years. This month our family was particularly loving books about baked goods and stories set in medieval times! We always love recommendations, so please comment below with books your kids or students are loving! 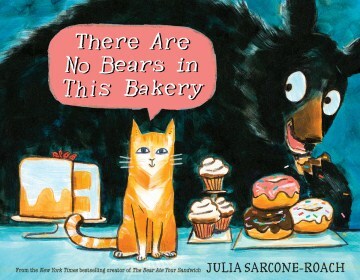 This clever tale about an orange cat named Muffin who watches over a bakery, could not be more charming! While perusing the outside of the bakery one night, Muffin hears strange sounds coming from the backroom and discovers a surprise visitor. The teacher in me loves the descriptive language and the skillful use of onomatopoeia and similes in this book, so I was thrilled when my children asked to read it again and again. They were immediately drawn in by the engaging illustrations and adored the comical ending. This entertaining read aloud is sure to be a hit in both classrooms and homes. Oh, how my family loves Chris Van Dusen’s books! 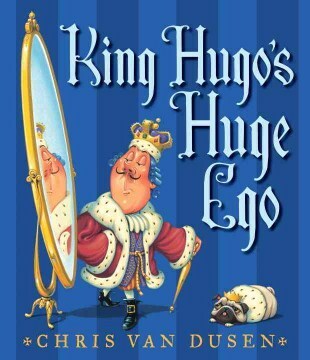 King Hugo’s Huge Ego is our recent favorite starring a pompous king who can’t stop talking about himself. When he crosses a sorceress, she places a curse on him that causes his head to get larger each time he speaks an arrogant comment. The rich, detailed illustrations perfectly compliment the amusing rhyming text. This enchanting fairy tale is a must read! My three-year-old could not get enough of this adorable book this month. 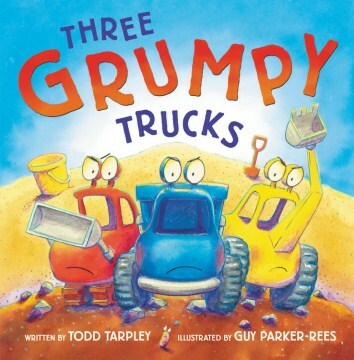 The story follows three construction vehicles as they dig, scoop, and dump at a playground. When their owner, a little girl in a hardhat, attempts to bring them home, they throw a toddler-like tantrum. Both parents and toddlers will appreciate the humor in this book. I loved reading aloud the upbeat rhymes filled with onomatopoeia and my daughter enjoyed it so much, she had the book memorized by the time we had to return it to the library. 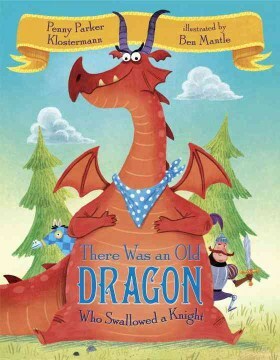 While the reader is not sure why the dragon swallows the knight (and everything else), one thing is clear; this is an entertaining read aloud that begs to be shared again and again. 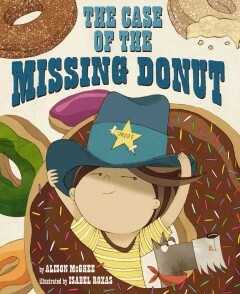 My donut loving kids adore this humorous tale. A little boy dressed as a sheriff is accompanied by his dog, Deputy, as they embark on an errand to retrieve donuts for the family. When the boy notices one of the donuts is smashed, he tries to even it out by taking a few nibbles. Before he knows it, he has devoured the entire thing leaving a trail of powdered sugar around his mouth. Unaware of the evidence left behind, he is stunned by his friends and family’s knowledge of his mischievous deed. This is one of those silly, fun books that never gets stale. 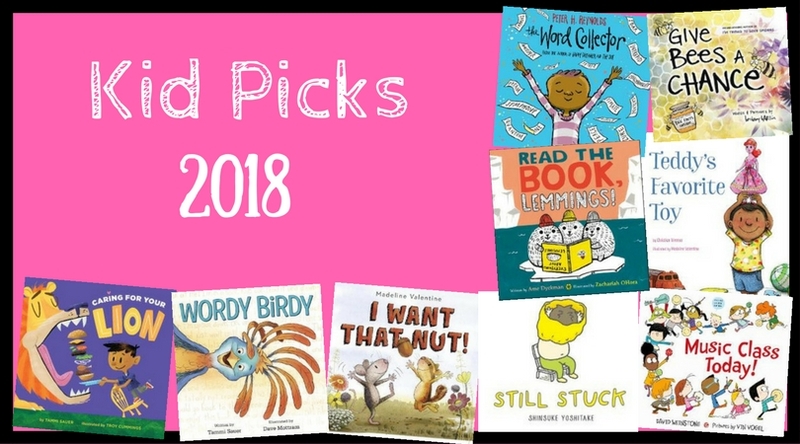 Don’t miss our favorite books from 2018.